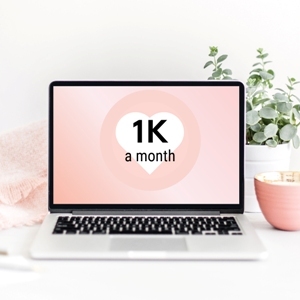 Click here to see the PR/marketing activities you should be doing to generate 1k of income in your business each month (plus video tutorials, masterclasses, cheat sheets and other resources to help you get there). 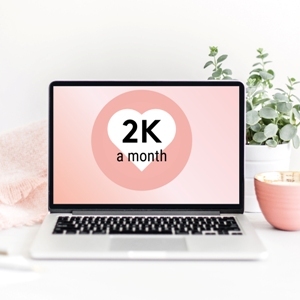 Click here to see the PR/marketing activities you should be doing to generate 2k of income in your business each month (plus video tutorials, masterclasses, cheat sheets and other resources to help you get there). Click here to see the PR/marketing activities you should be doing to generate 5k of income in your business each month (plus video tutorials, masterclasses, cheat sheets and other resources to help you get there). 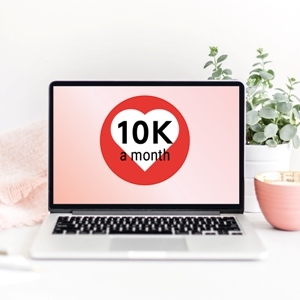 Click here to see the PR/marketing activities you should be doing to generate 10k of income in your business each month (plus video tutorials, masterclasses, cheat sheets and other resources to help you get there).